Can you believe it - some people would prefer to sit on the sofa to eat dinner. It must be because they don’t own dining chairs like these. Upholstered in a linen-cotton mix fabric for comfort. 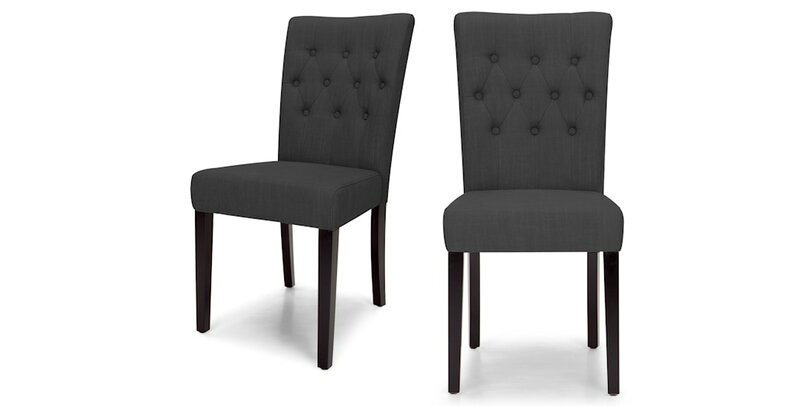 Flynn adds understated elegance to your dining room. With simple, sleek lines for an effortless, pared down look.